After years of catering to svelte notebooks, Computex 2017 focused on heavy firepower. 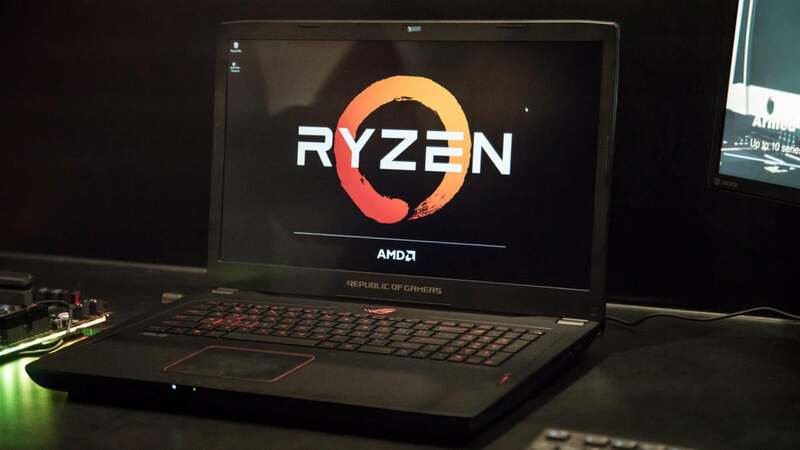 While CES revolves around exotic gadget dreams in the Las Vegas desert, Computex in Taipei always keeps it real, as the top PC makers in the world reveal the cutting-edge hardware you’ll actually be able to buy during the crucial back-to-school and holiday shopping seasons. And this year cranked that to 11. From the full-blown escalation of CPU core wars between Intel and AMD, to potent GTX 1080-equipped gaming laptops the size of MacBooks, to PCs with 20(!!!) SSDs in a RAID array and a mousepad that charges your mouse while you use it, Computex 2017 was nothing short of spectacular. Catch up on all the hot new powerful PC hardware here, and hit those links in each slide to find more in-depth information. 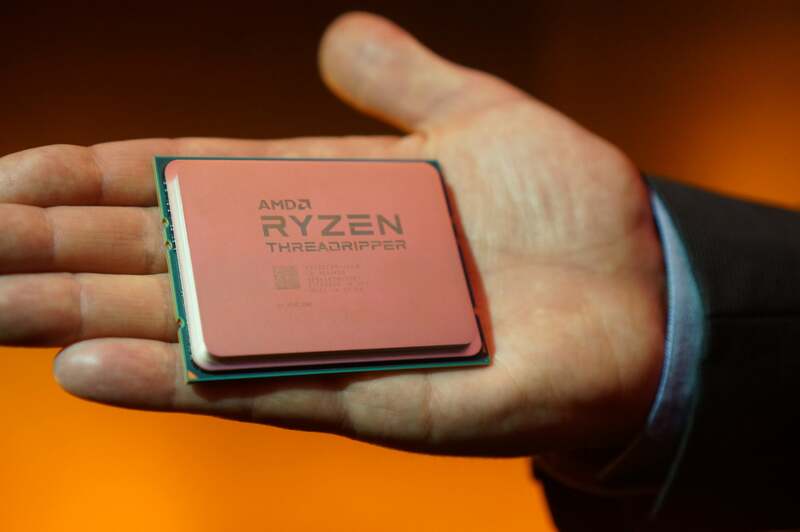 Intel responded to AMD’s 16-core Ryzen Threadripper challenge in force, revealing a new generation of Extreme Edition processors (now called X-series) that includes a potent new “Core i9” lineup. Intel’s Core X-series chips shift costs down in response to Ryzen’s threat, with 8-core options plunging $400, to $599, and a 10-core offering that dumps the older Core i7-6950X’s ludicrous $1700-plus cost for a new $1,000 sticker price. But Intel also struck back with MOAR CORES. 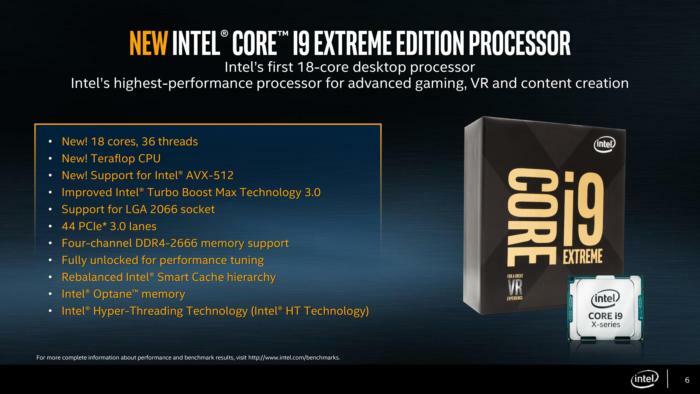 The new Core i9 series introduces 12, 14, 16, and 18-core chips, with prices ranging from $1,200 to $2,000. Intel didn’t reveal any information about those chips beyond the names, cores, and prices. Core i9 is coming, though, and rearing for a knock-out brawl with Threadripper. A new generation of enthusiast Intel chips mean a new generation of enthusiast motherboards, too. The biggest changes of the new X299 lineup? Four more PCI-E lanes for Core i9 chips (but fewer for Core i7 X parts), faster SATA and USB connections, support for 2666MHz DDR4 memory speeds, tweaked cache hierarchies—and oh, the ability to run downright wild RAID arrays with up to 20 M.2. NVMe SSDs. The end of PCWorld’s Core i9 coverage includes all the hard X299 details you need to know. We’ve also gathered up details about every X299 motherboard announced so far. Don’t worry! We’ll move on from processors in a moment. But the limited new information AMD revealed about its 16-core Threadripper chips puts Intel’s new hardware in an interesting light. While Intel’s Core i9 chips offer 44 PCI-E lanes (or a nerfed 28 lanes on Core i7 X chips, including 6- and 8-core models that packed 40 lanes in previous generations), every Threadripper CPU will support a whopping 64 PCI-E lanes. That’s great news for anybody looking to load their PC up with graphics cards and NVMe SSDs. 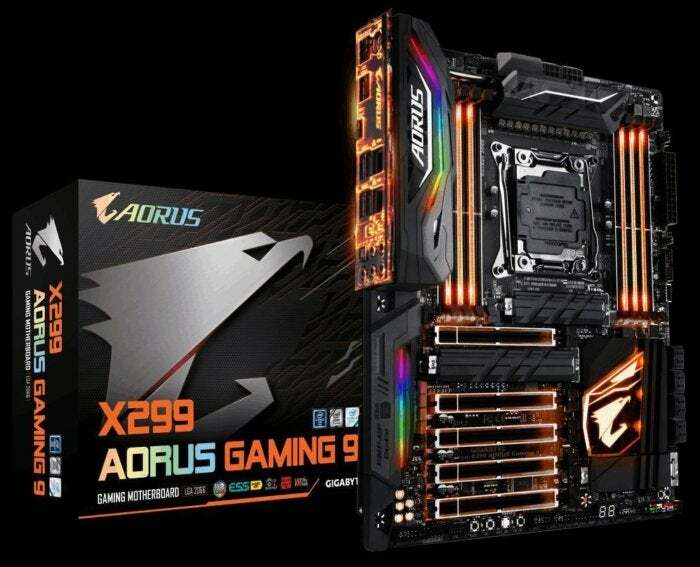 The utterly massive chips will slip into X399 motherboards—a higher number than Intel’s X299 boards, get it?—with utterly massive sockets. Check out everything we know about Threadripper for more information. Most of the new motherboards revealed at Computex focused on Intel’s new chips, but some interesting Ryzen-compatible boards also reared their heads. Some X399 motherboards, like the Asus Zenith Extreme, began setting the stage for Threadripper’s launch later this summer. The most intriguing mobo focuses on standard Ryzen processors, though. 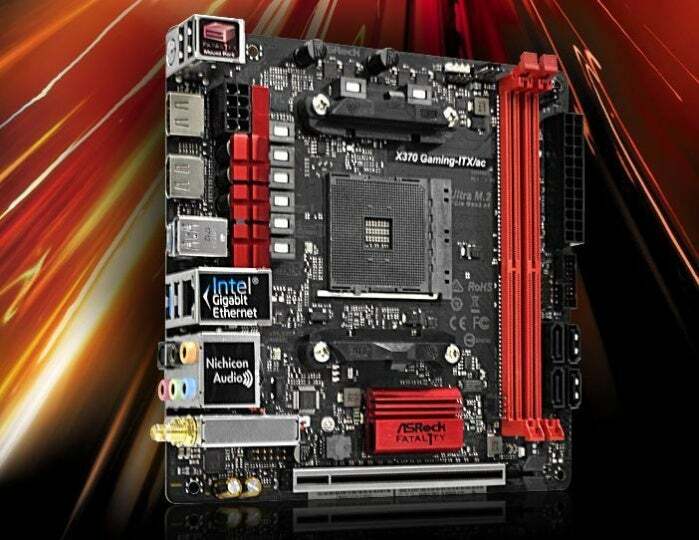 ASRock’s new X370 Gaming-ITX/ac (pictured) and the Fatal1ty AB350 Gaming-ITX/ac motherboards are both built for itty-bitty mini-ITX form factor PCs—a segment of the market that’s been sorely underserved since AMD’s chips launched at the beginning of March. Gigabyte also announced a mITX Ryzen board. GPUs weren’t quite as en vogue as blockbuster CPUs at Computex, but they still made waves. 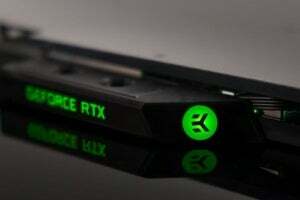 The most interesting: Nvidia’s Max-Q technology, which helps laptop makers cram potent GeForce GTX 1070 and GTX 1080 graphics into svelte notebooks that could only handle GTX 1060 levels of power previously. Get this: The damned tiny Asus ROG Zephyrus above has a GTX 1080 inside. That’s nuts. Achieving that power in such small packages requires work from both Nvidia and PC makers. 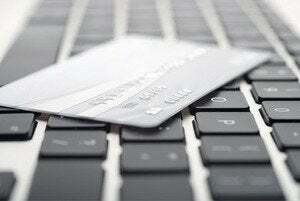 Look for the first Max-Q laptops to start rolling out on June 27. Speaking of Nvidia graphics, EVGA revealed its new gaming champion at Computex—the GTX 1080 Ti Kingpin. This card’s “designed to be the best overclocking GeForce GTX 1080 Ti,” EVGA’s website boasts, and the spec sheet backs that up. It uses a fully custom PCB bolstered by a 15-phase digital VRM system, dual 8-pin connectors for maximum power draw, copper components galore, support for liquid and liquid nitrogen cooling, and EVGA’s radical new iCX temperature technology. Even better? EVGA promises every GTX 1080 T Kingpin will overclock to at least 2,025MHz, guaranteed. The stock GTX 1080 Ti tops out at 1,582MHz. 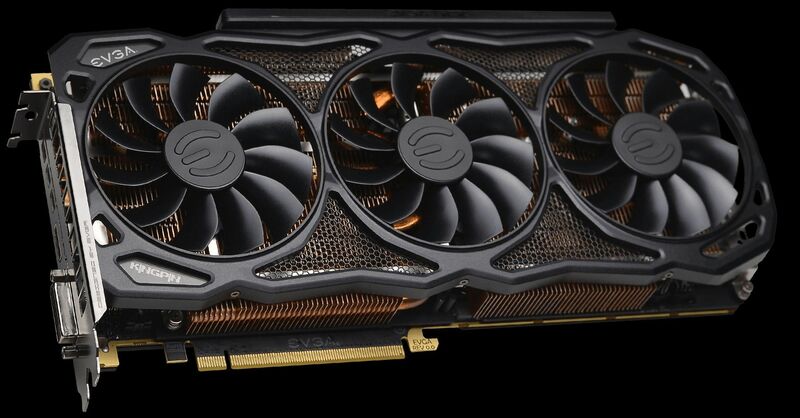 Pricing and release date info weren’t revealed, but with EVGA’s GTX 1080 Ti FTW3 costing a cool $780, expect the premium Kingpin model to clear $800—probably by a bit. 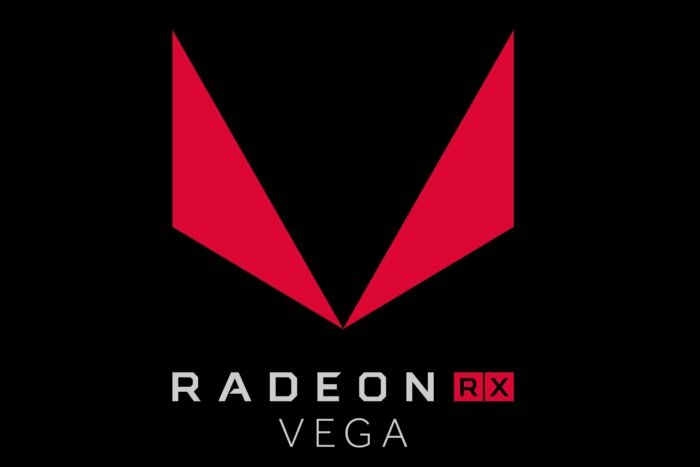 A release date is the only new info we received about AMD’s enthusiast-focused Radeon RX Vega graphics cards, as a brief Prey gameplay demo didn’t reveal any insights about the GPU’s potential performance. It’ll launch at the Siggraph professional computer graphics show at the end of July—two full months away. The wait continues. If Vega’s extensive delay pushes you to Nvidia’s cards and you’ve got especially deep pockets, a new entry in the ultra-premium G-Sync HDR monitor lineup has everything you could ask for in a display. The massive 35-inch Asus ROG Swift PG35VQ packs an ultrawide, curved display with a 3440x1440 resolution, and all those pixels are glorious ones indeed thanks to quantum dots, HDR support, and a searing 1,000 nits’ brightness. Hot damn. 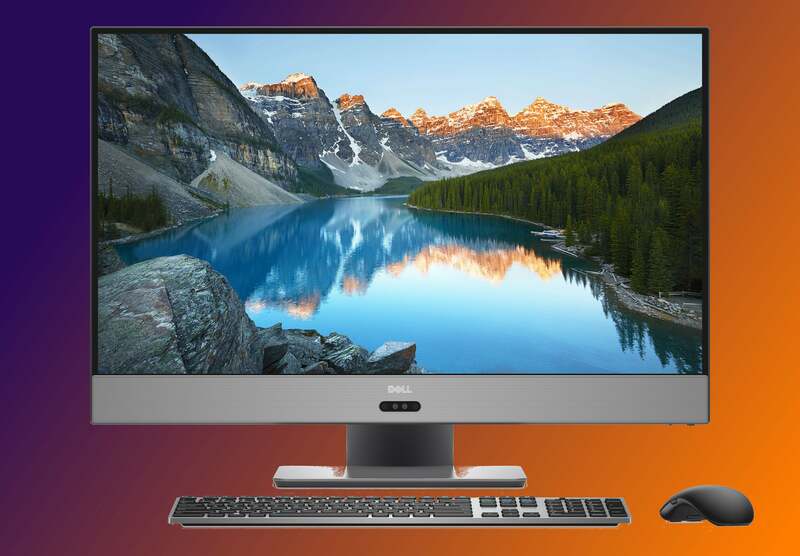 Look for the ultrawide to launch in the fourth quarter. If you’re the impatient type, Asus and Acer are launching similarly swanky G-Sync HDR monitors this summer at standard 4K resolutions. If you’d rather drop your cash on VR headsets than luxurious monitors, Computex delivered, thanks to the Vive. 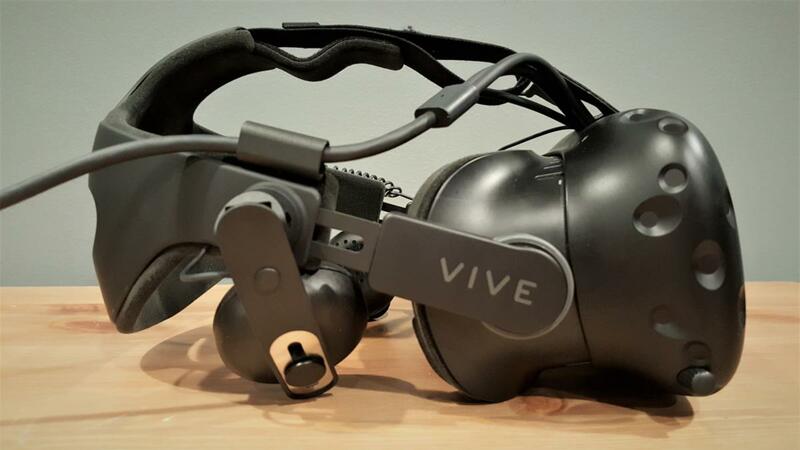 HTC released the long-awaited Deluxe Audio Strap add-on that finally makes the Vive feel complete, while Intel and HTC teamed up to reveal a WiGig-powered wireless version of the headset that will launch sometime next year. 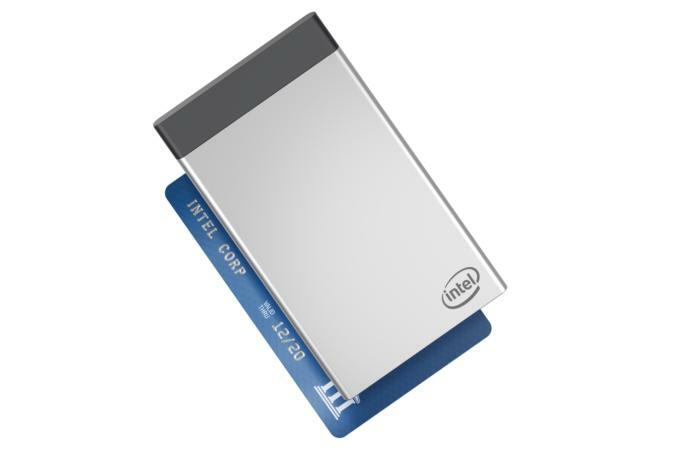 Now for something completely different: Intel’s Compute Card is a full PC that’s roughly the size and shape of a credit card, designed to slot into different holding devices—like laptops, tablets, PCs, and digital whiteboards—and act as the brains. 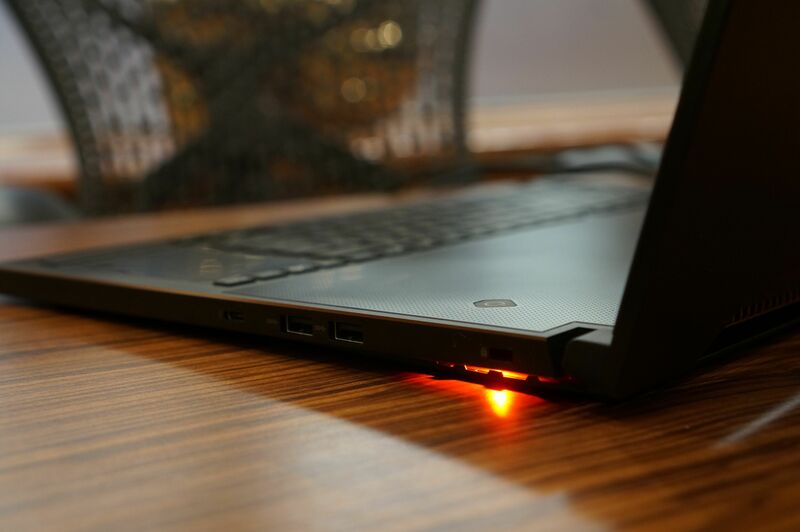 Think of it as a stick PC on steroids, with the idea being that you’ll always have your personal PC in your pocket. Look for the Compute Card to start shipping in August, with Dell, HP and Lenovo lined up to build its supporting hardware. 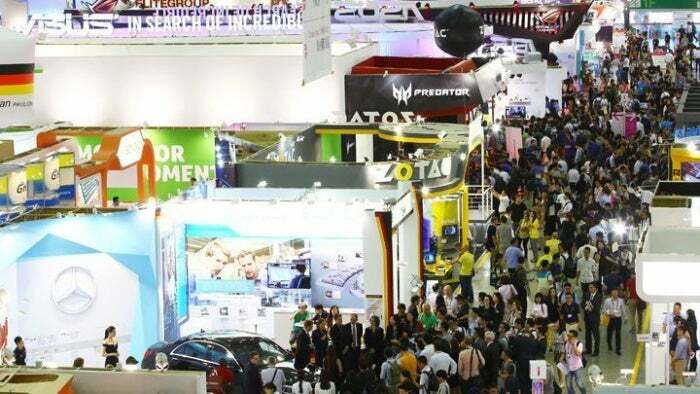 Traditional PCs were out in force at Computex, and a handful proved exceptionally interesting. First up: The Dell Inspiron 27. It’s fascinating for several reasons. The Dell Inspiron 27 7000 is the world’s first Ryzen-powered all-in-one PC, to start—and it’s user upgradeable (a rarity in AIOs) so you can swap your AMD chip out for another in a few years if you so desire. Beyond that, the machine also features up to Radeon RX 580 graphics, which means this AIO is one hell of a gaming rig, and one capable of powering virtual reality headsets like the Vive and Oculus Rift. Not every milestone machine revolved around AMD. Asus revealed a pair of laptops with other unique aspects. 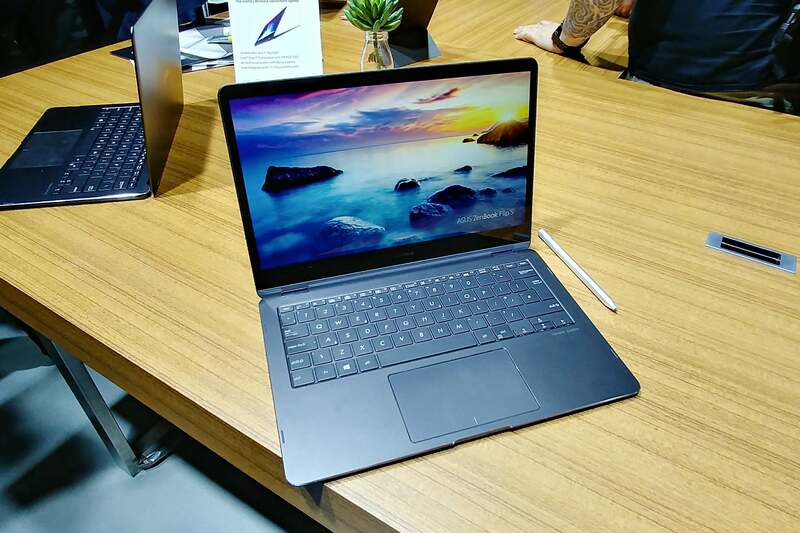 The convertible Zenbook Flip S battles Acer’s Swift 7 for claim to the “thinnest laptop in the world” title, while the VivoBook Pro 15 offers an Intel Optane memory option to make its hard drive feel like an SSD, sometimes. 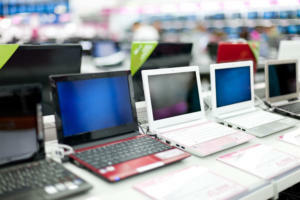 Future Windows laptops won’t even need traditional x86 PC processors from Intel or AMD inside. 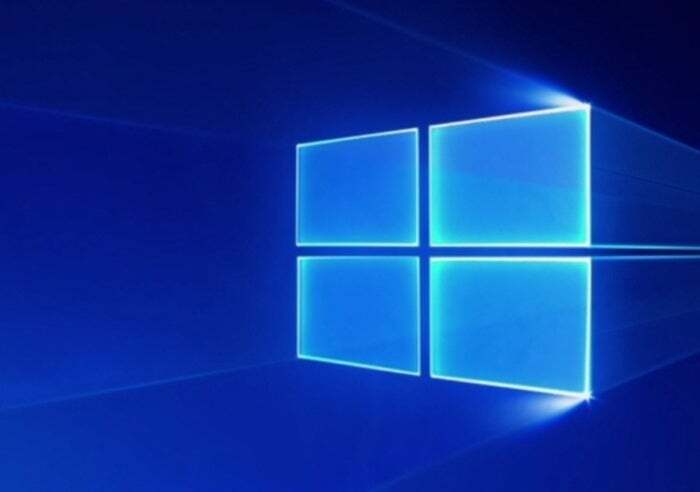 Qualcomm and Microsoft are teaming up for a new generation of Windows 10 PCs powered by ARM chips—the kind you’d find in mobile devices—capable of x86 emulation. Microsoft keeps stressing that these laptops will be “always connected,” with a focus on all-day battery life and LTE capabilities out of the box. Those two tech titans aren’t the only ones on board with the plan, either. At Computex, Asus, HP and Lenovo said they’re creating Windows 10 on ARM notebooks based around Qualcomm’s Snapdragon 835 chip—the very same processor you’d find in the Samsung Galaxy S8. Computex wouldn’t be Computex without some funky stuff. 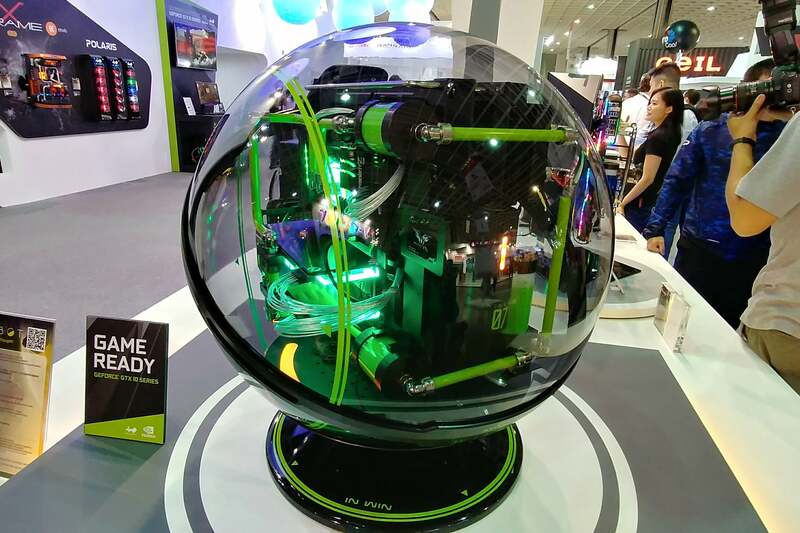 In Win’s renowned for its wild PC cases, and the company’s massive Winbot is basically a futuristic orb-like PC built to help you take robotic selfies. 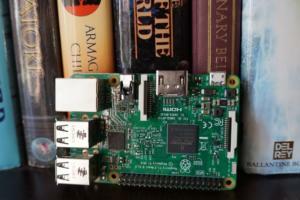 The picture doesn’t do this mad creation justice, so check out PCWorld’s Winbot coverage to see a video of it in action. 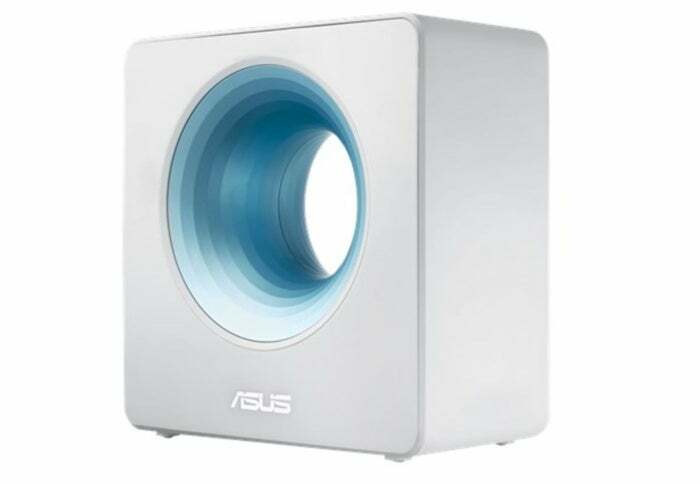 The aptly named Asus Blue Cave is a feature-packed AC2600 dual-band Wi-Fi router that you can stick your hand through, which is the entire reason it made this list. 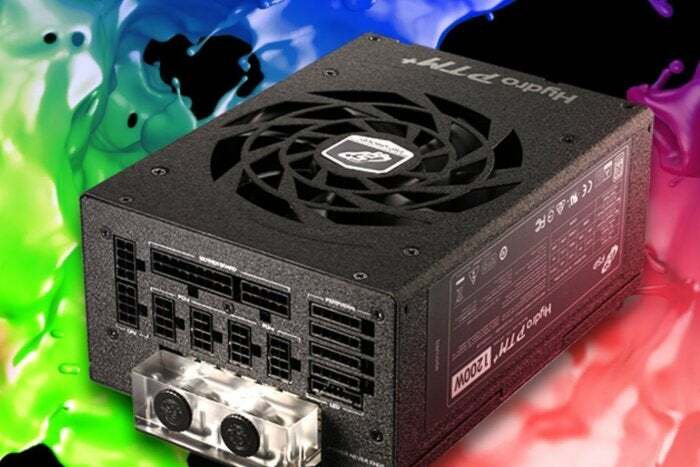 Finally, let’s end this Computex roundup with four simple words: Liquid-cooled power supply.